How can you maintain the best possible oral hygiene? Simple. 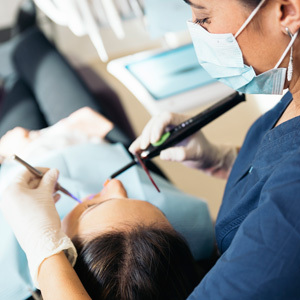 Regular visits to the dental team at Shine Dentists, Franklin and brushing and flossing combine for a powerful tool for the early detection of decay, damage, oral cancer and gum disease.